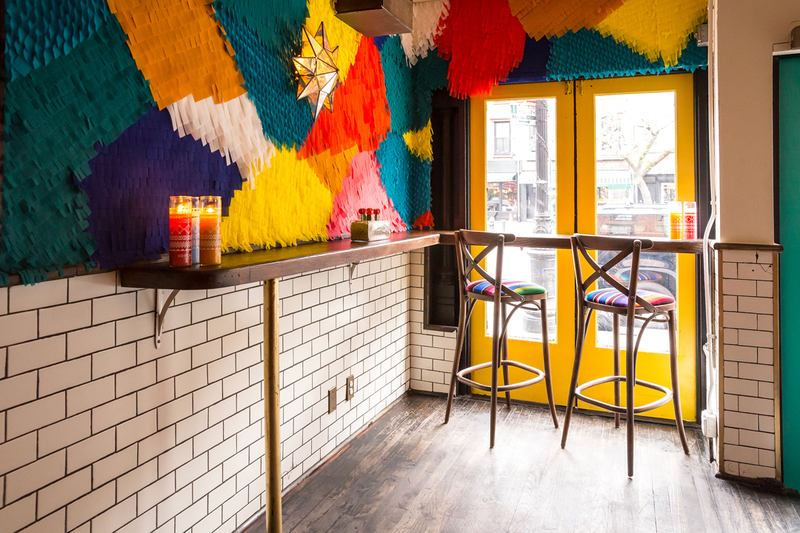 Horchata de Nueva York brings to life the food, fun, and festivity of Mexico in the heart of Greenwich Village. 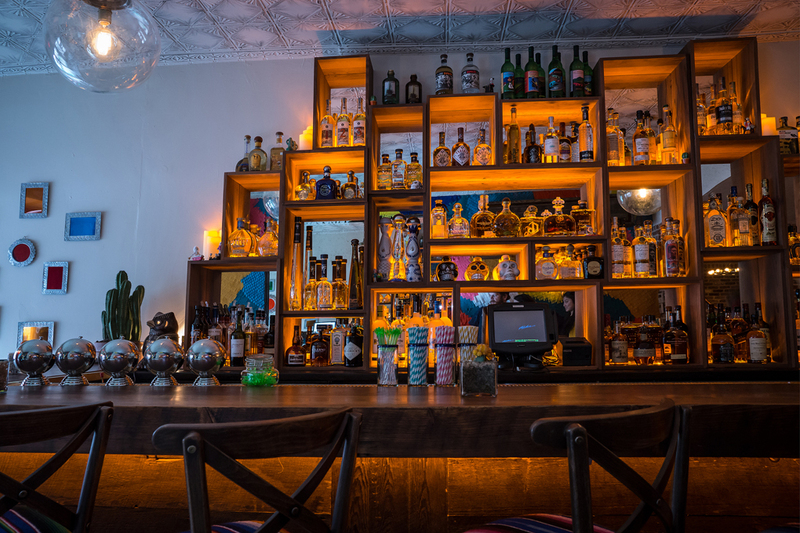 In the warm, intimate space, traditional Mexican baubles, cultural icons, and art installations add a splash of color to the reclaimed wood bar, exposed brick, and distressed tin ceiling. Strings of Edison bulbs hang overhead cozy booths and two long communal tables, creating an atmosphere reminiscent of a Mexican hacienda.